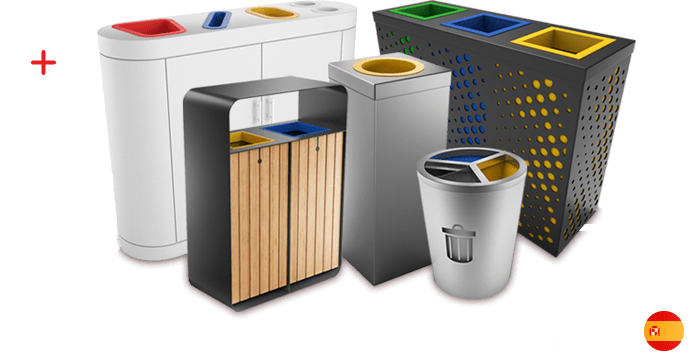 Leader in the market for recycling bins, Smartup Cities is involved in the design, manufacturing and installation of intelligent waste management solutions. Key partner of companies and cities, our ambition is to bring together sustainable development, circular economy, quality of life, well-being and waste optimization. With its know-how, its highly qualified team and its sophisticated production tools, we offer complete and fully customizable solutions to meet the expectations of its customers. Focused on the future, we strive to develop innovative products, putting the well-being of its customers and employees at the heart of its mission.